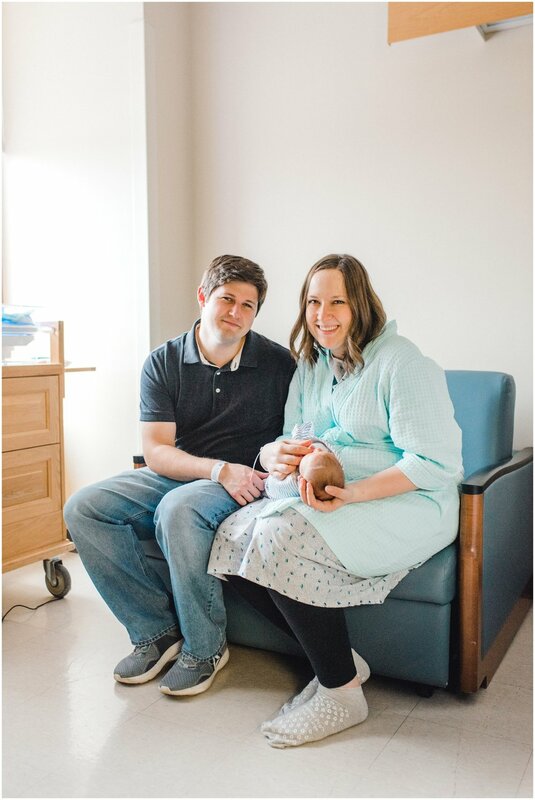 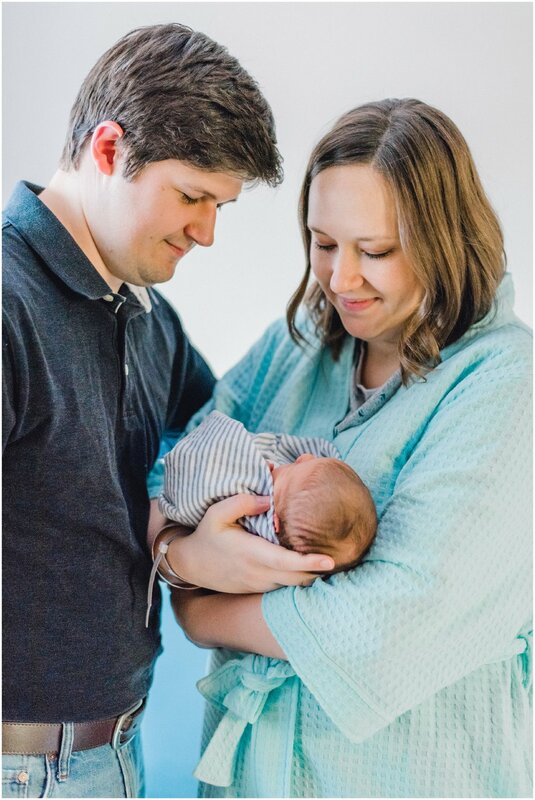 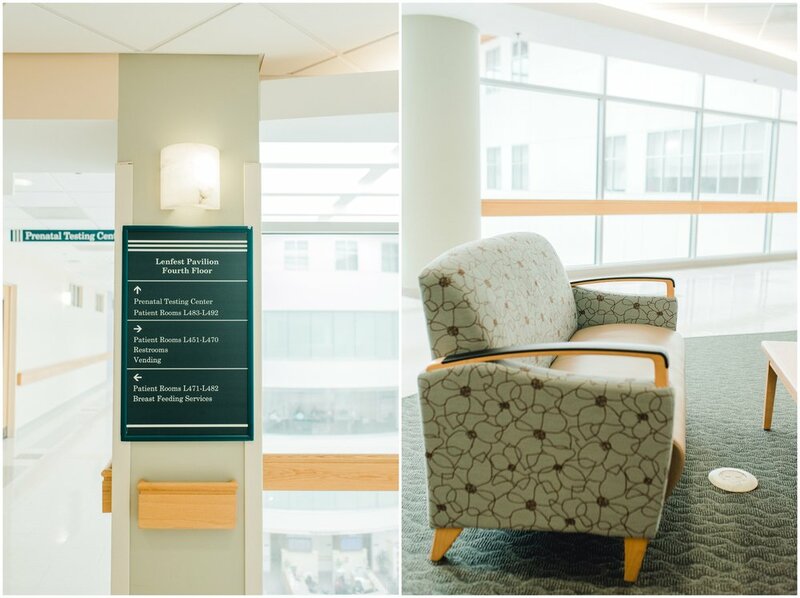 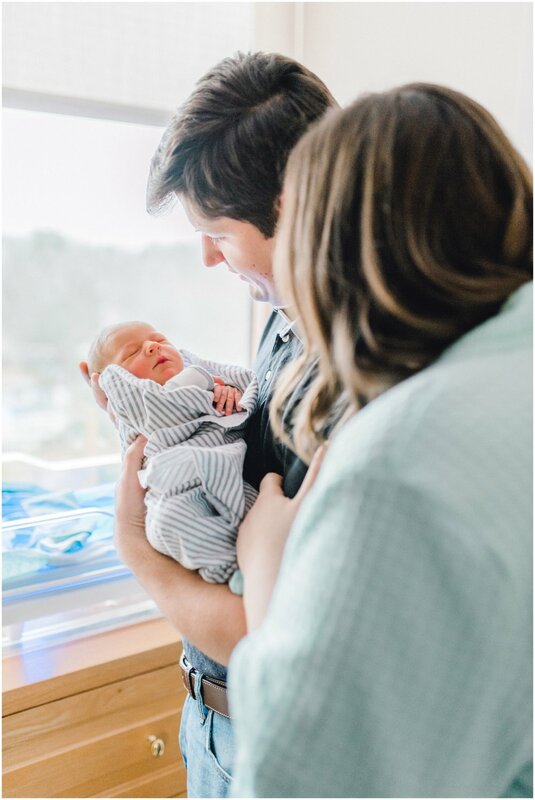 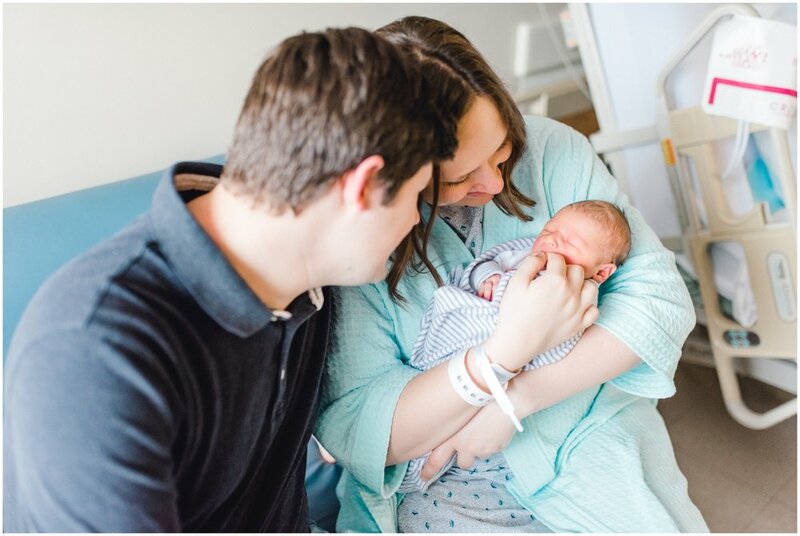 Even before the birth of our daughter last year I've had an interest in all things baby so when my dear friends, Brittani and Ben, agreed to let me photograph their in-hospital fresh 48 session for their baby Lyla, I was ecstatic! 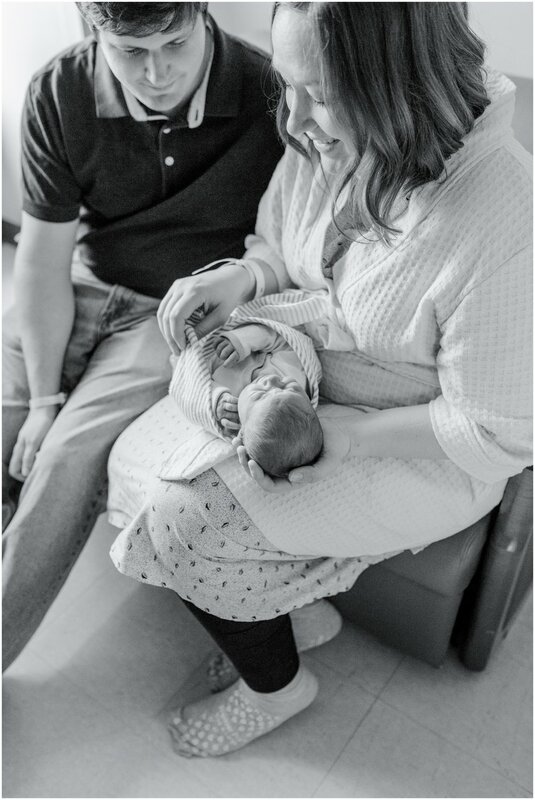 I'm sure you will agree that these two are going to be the best parents to their perfect baby girl! 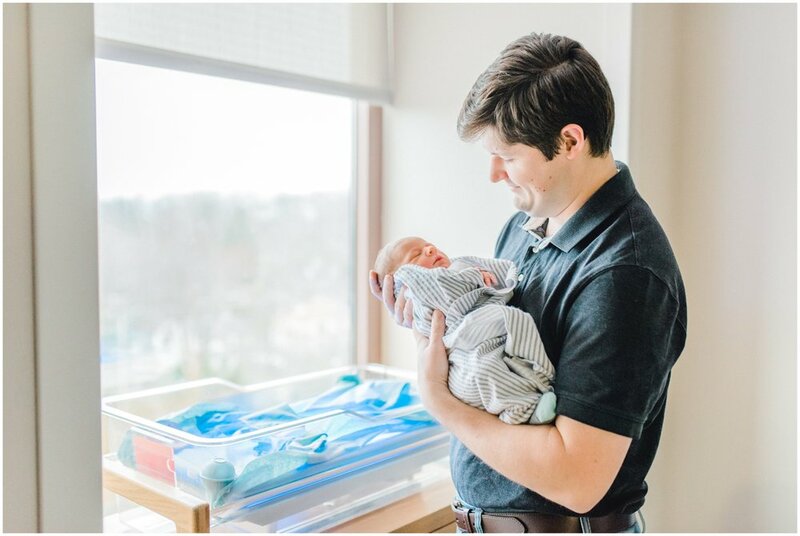 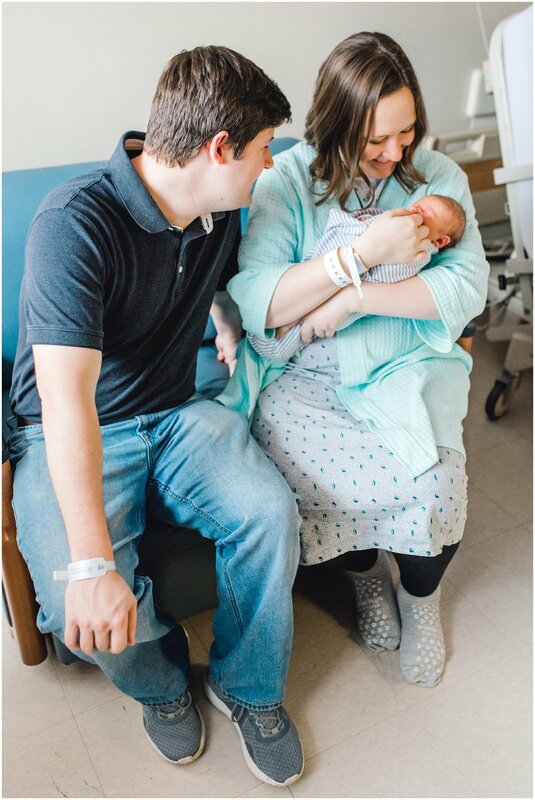 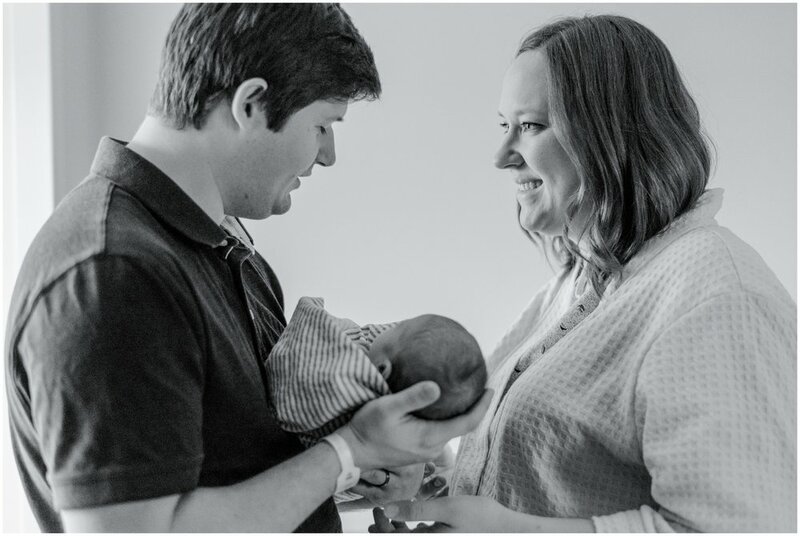 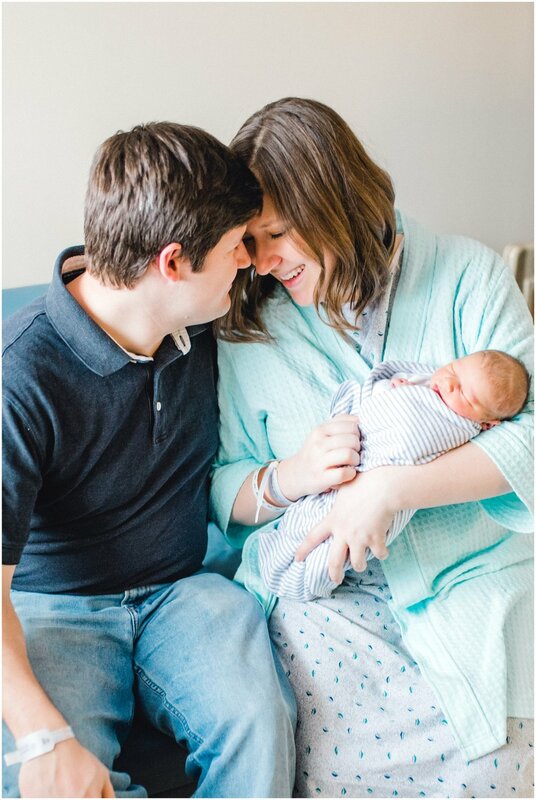 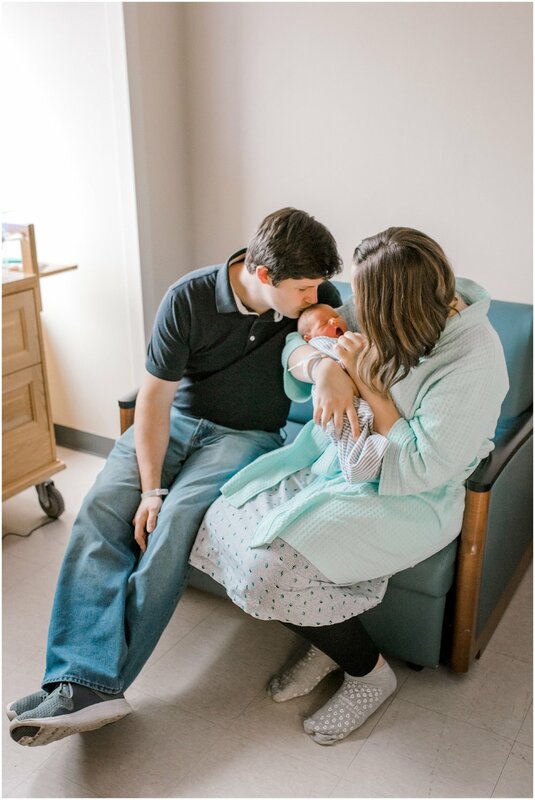 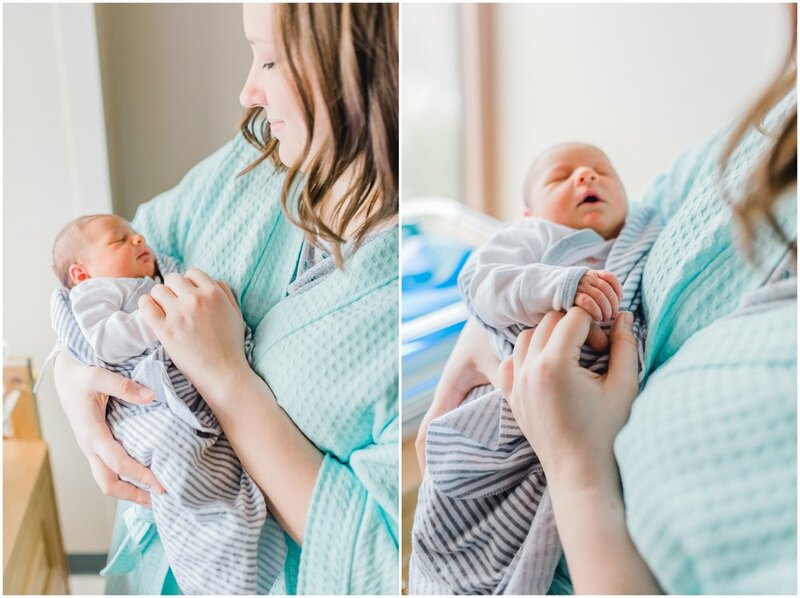 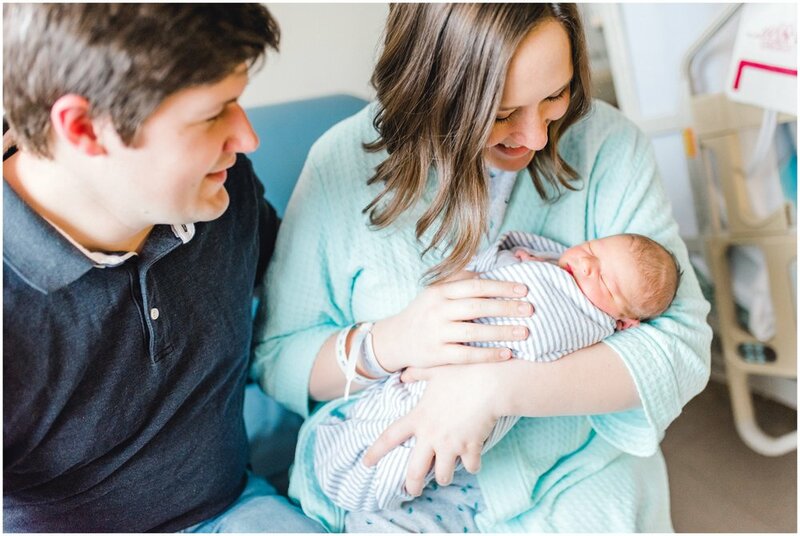 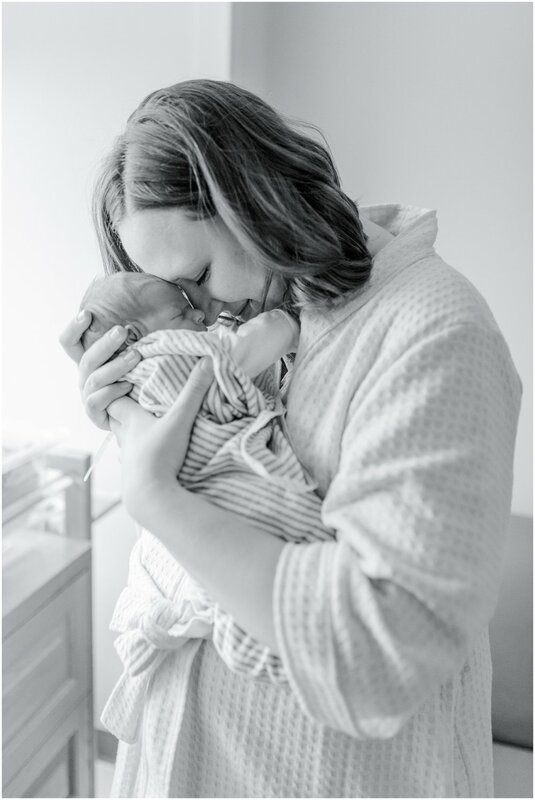 All newborn sessions are absolutely wonderful but there's something so special about capturing those moments in the hours shortly after your baby makes their grand entrance! 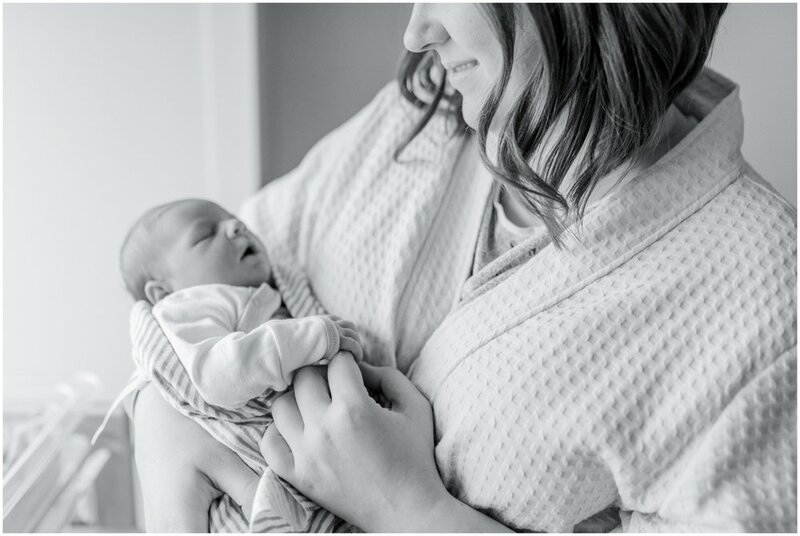 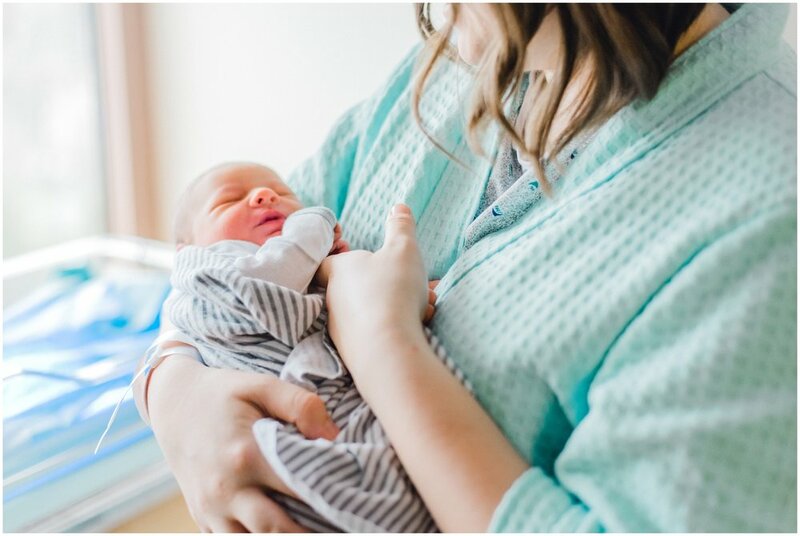 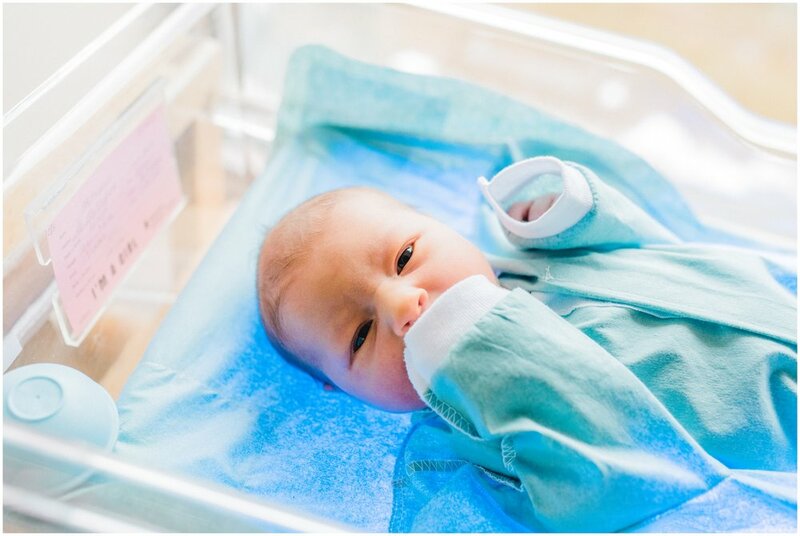 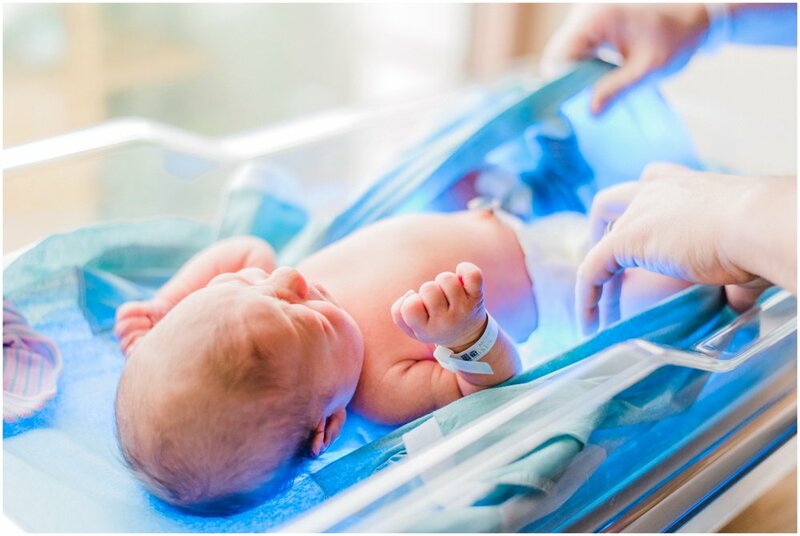 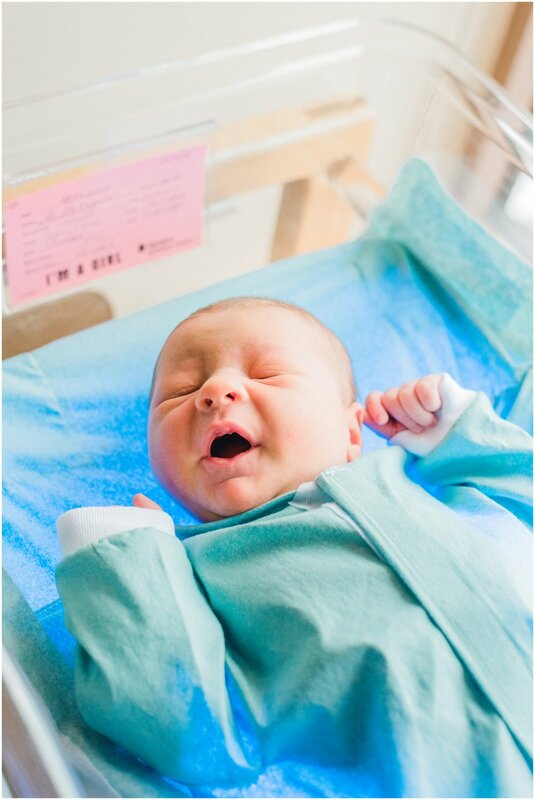 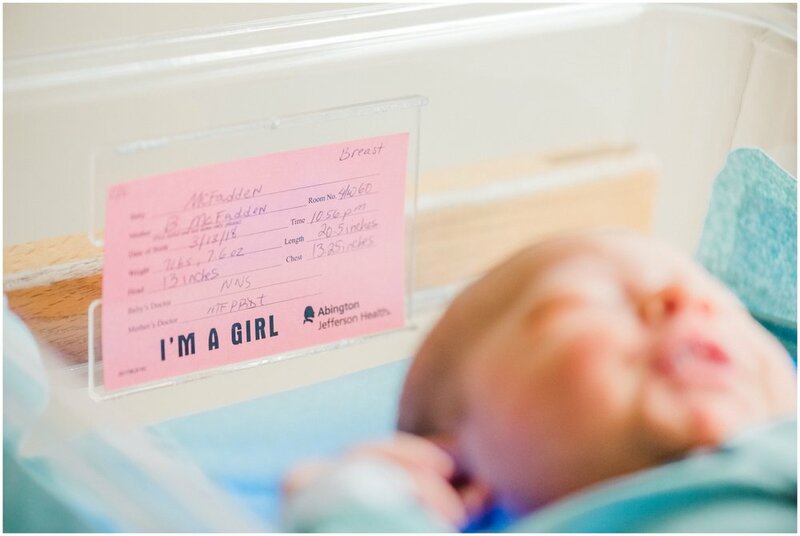 Are you considering scheduling a Fresh 48 or and In-Home Newborn Session? 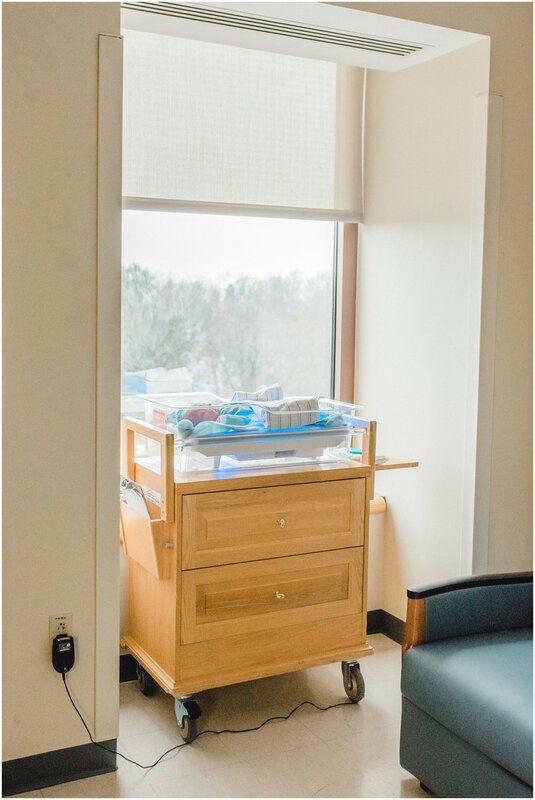 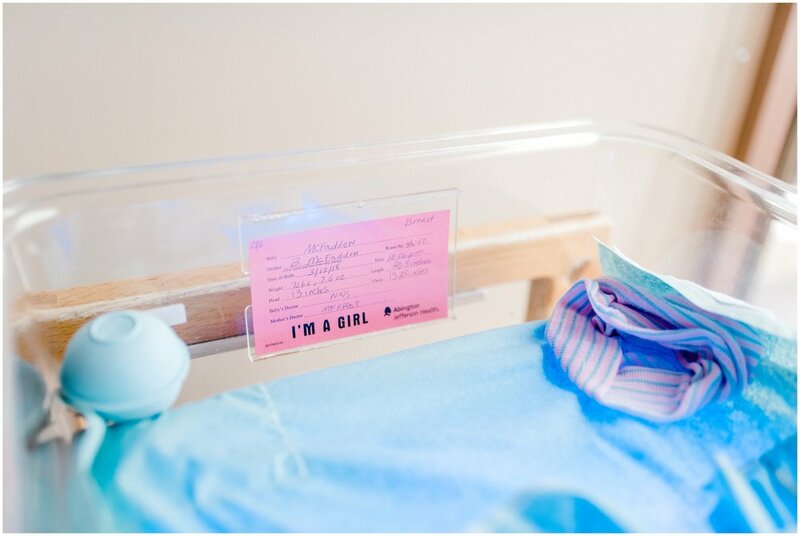 If so, click HERE so we can chat more about your new arrival! 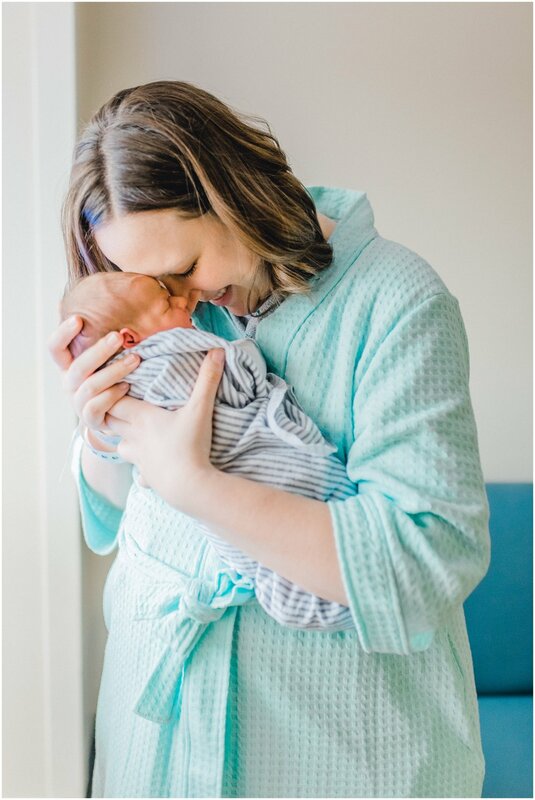 I only accept a limited amount of Fresh 48 and In-Home Newborn Sessions throughout the year so be sure to schedule early!